After reporting a $137 million loss in the fourth quarter of last year, Imperial Oil swung back to black this past quarter, posting a $516 million profit for the first three months of 2018. Gross production out of the Kearl oil sands mine averaged 182,000 bbl/day of bitumen, unchanged from the first quarter of 2017 but up 3% from the previous quarter. Imperial says volumes out of Kearl were below expectations due to an extremely cold winter and flow restrictions on the Keystone pipeline, taking 12,000 bbl/day of production offline. Kearl has a nameplate capacity of 220,000 bbl/day but has never reached those figures due to reliability issues. 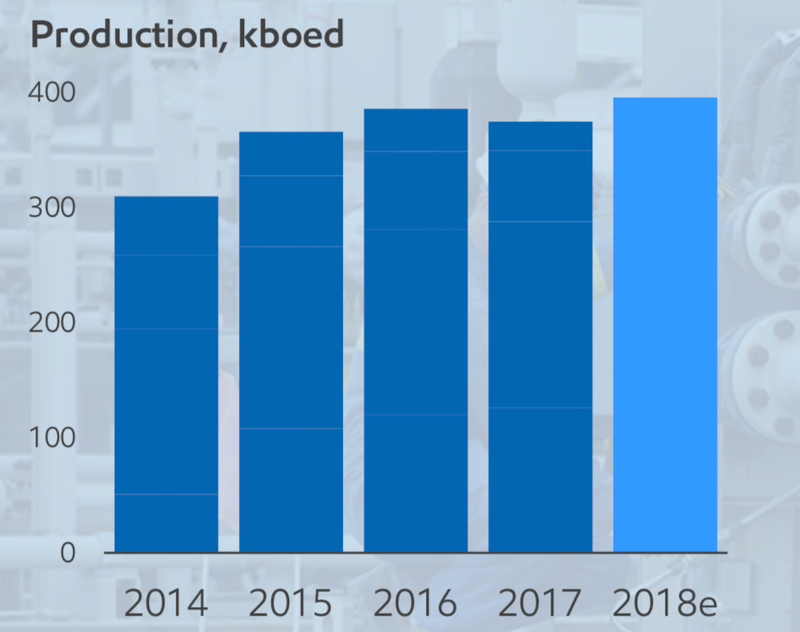 The company insists the mine is on track to average 200,000 bbl/day in 2018 and 2019, rising to 240,000 bbl/day in 2020. Optimization work continues at the mine, where additional crushing capacity and a flow distributor is being added to the front end of the plant, enhancing reliability and reducing downtime. Last quarter, the company pegged those improvement projects to cost about $400 million (net to Imperial). Imperial owns a 71% stake in Kearl, with the balance owned by parent-company ExxonMobil. Gross production out of Cold Lake averaged 153,000 bbl/day in the first quarter, down 15,000 bbl/day from the previous quarter, mainly due to a "number of small operational constraints." The Cold Lake cyclic-steam stimulation (CSS) facility has a nameplate capacity of 180,000 bbl/day. The company has earmarked $150 to $200 million annually to further develop its solvent-assisted steam-assisted gravity drainage technology (SA-SAGD), which is expected to reduce capital intensity and greenhouse gas emissions versus traditional SAGD technology. Imperial had previously hinted it would make a decision on its 150,000 bbl/day Aspen SA-SAGD project sometime in the first half of this year. A 55,000 bbl/day expansion of the Cold Lake facility, which will also employ SA-SAGD technology, still sits with the Alberta Energy Regulator for regulatory approval. Syncrude's gross production averaged 260,000 bbl/day in the first quarter, down 64,000 bbl/day from the previous quarter due to an eight-week planned maintenance turnaround. The company says the shutdown also included work to address an upgrader feed line that was constraining capacity. Imperial Oil owns a 25% stake of the Syncrude project. Despite a 35% increase in WTI prices from the previous quarter (in USD), average bitumen realization prices dipped 2%, falling to $35.61 a barrel in Q1 versus the same time last year. In contrast, synthetic crude from the Syncrude upgrader sold for $77.26 a barrel, up 14% y/y.